CPA has planned and hosted several great events and educational opportunities throughout 2018. These events have included live webinars which offer 1-hour of CE. CPA understands that not everyone will be able to view the webinar live, so we are providing playback of these recordings. Members and non-members are able to receive 1-hour of CE by following the instructions provided for each webinar recording. 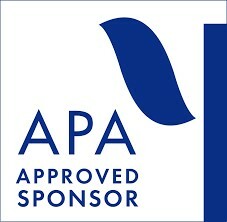 CPA is approved by the American Psychological Association to sponsor continuing education for psychologists. 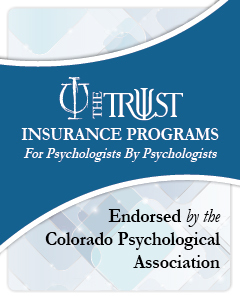 CPA maintains responsibility for this program and its content.